Available at major bookstores and through online book sellers. 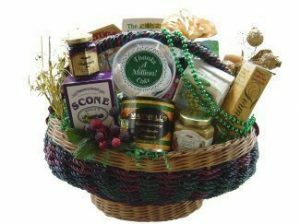 Visit Shirley George Frazier’s Amazon page too see all of her publications. 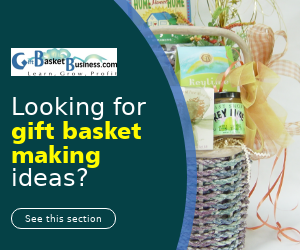 Whether you want to start a small business or make gift baskets for fun, The Gift Basket Design Book reveals everything you need to know to transform your ideas into beautiful creations. 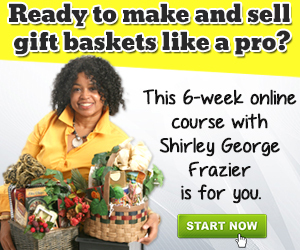 Shirley George Frazier, a successful gift basket entrepreneur, shares basket-building and design techniques that yield expert results. 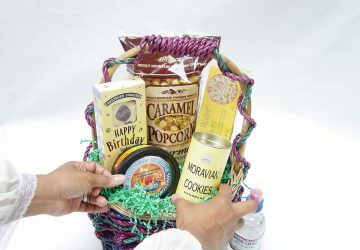 Her easy-to-follow step-by-step instructions and photos show you exactly how to craft delightful gift baskets for all occasions, from holidays to life’s milestones to those everyday pick-me-ups. 12. 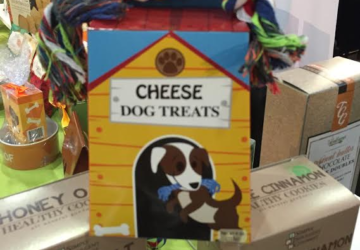 Quick Fixes: Don’t Get Mad, Get Creative! 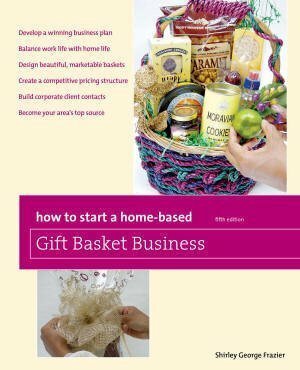 “If you are new to designing gift baskets or simply considering entering the trade, buy this book. It is an easy to follow, step-by-step instruction source (the b/w photos are exceptionally clean and clear). 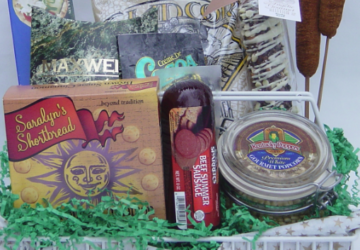 There are also color photos of the completed works/samples and a valuable Appendix/Resource List. 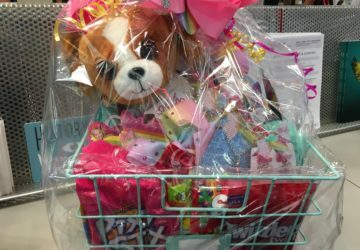 Frazier offers several options for constructing your baskets, complete with “pros/cons” for each method, as well as how to fix a mistake. 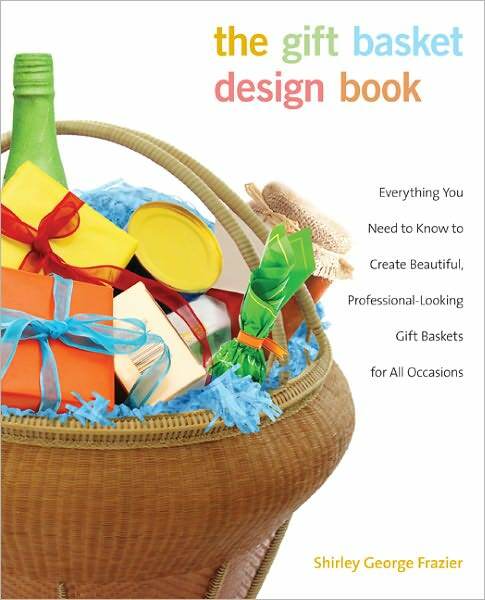 If you buy this book you should also get Frazier’s “How to Start a Home-Based Gift Basket Business”.